First Image Optical has been providing optical service for over 25 years. 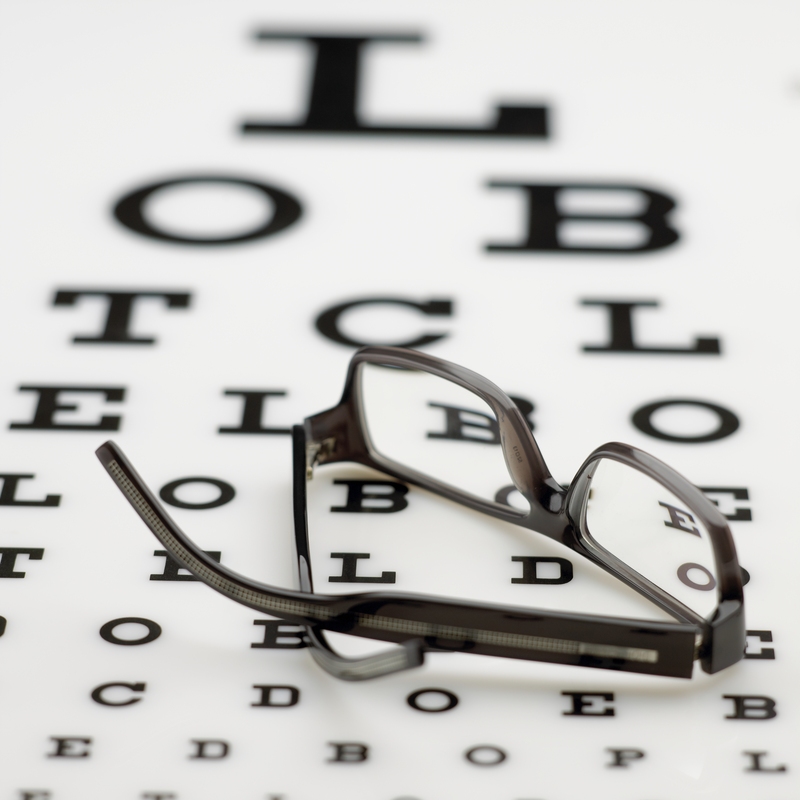 Our experienced Opticians have been providing optical services to Lake, Sumter, Marion, and Orange Counties. The team at First Image Optical is led by Manager, Rachael Brooks. We are proud to have Rachael on our team, she brings over 10 years of Optical experience. First Image Optical is proud to provide an array of Eye Glasses and Contact Lenses for every style and need. With 4 licensed Opticians available to help select and fit you with that perfect look, you won’t be disappointed. 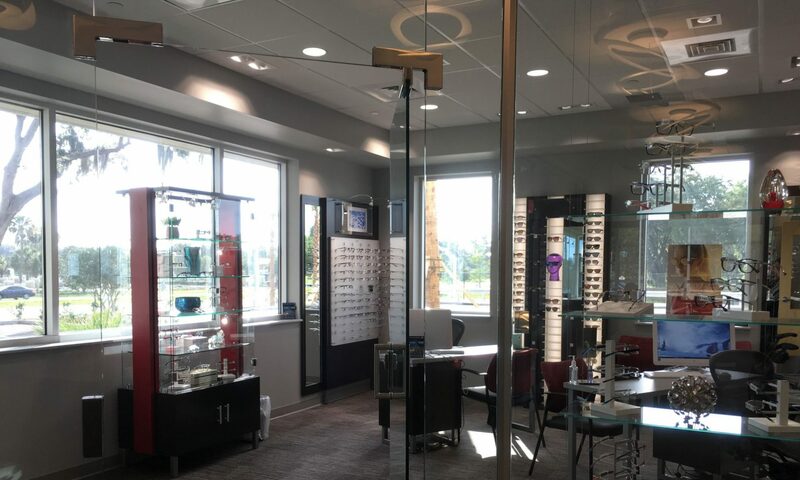 For fantastic selection and service choose First Image Optical. Give us a ring today 352-735-2021. Please note these times may vary. Feel free to call ahead.